I did a picture with every costume and form of Jak from the Jak and Daxter games. ^_^ Decided I should do it for Kingdom Hearts too. 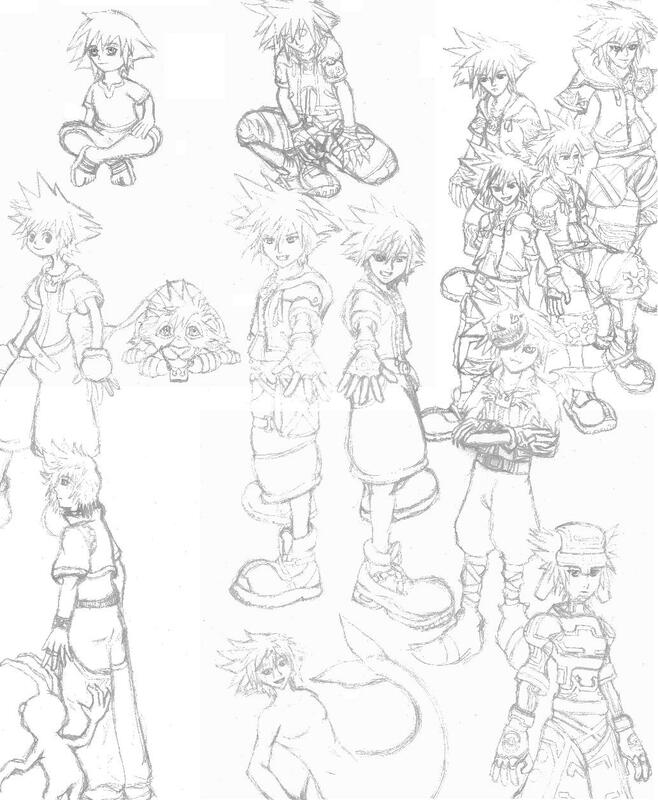 The Riku version of this picture, as well as the inked and colored version are on the way. omg thats so cool, i love the different outfits.. It is sooo cool fav!